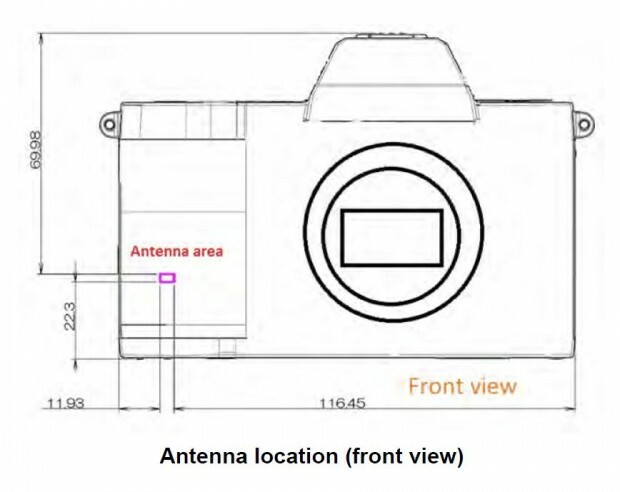 According to Nokishita Camera, Fujifilm X-T3 will be a bit large than current X-T2. The announcement date for X-T3 is around Photokina 2018 in September. Previous Previous post: Nikon COOLPIX P1000 Officially Announced, Price $999 !